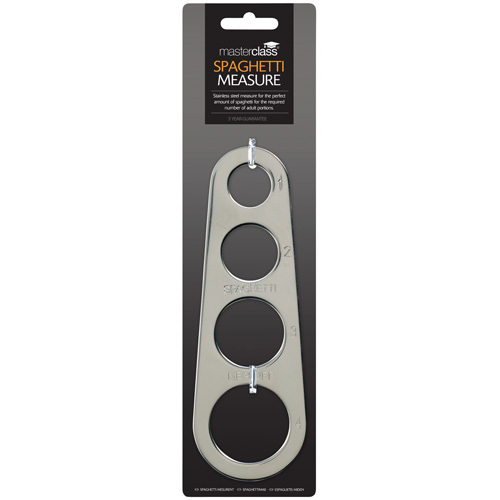 Kitchen Craft Masterclass Spaghetti Measure. 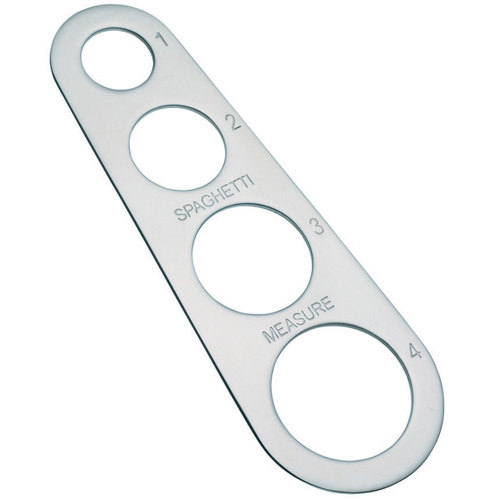 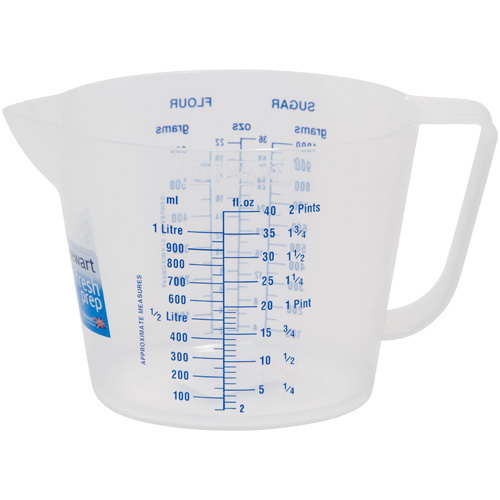 Cook the perfect amount of spaghetti every time with this handy gauge for 1 - 4 adult portions. Date First Available: Tuesday 17 July, 2012.